Dental implants are an effective, long-lasting solution to the hassle of missing teeth. 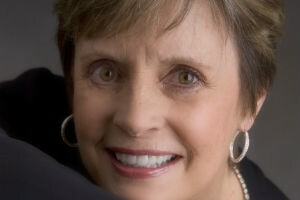 This treatment allows patients to indulge in their favorite foods without discomfort, show off their picture perfect smiles, and forget about the concerns of removable dentures. Merit Dental can utilize dental implants to create strong, healthy teeth for patients of his Kalamazoo practice. At Merit Dental, our cosmetic dentist will make the dental implant procedure simple. Our highly credentialed professional team guides you through the entire process of placing and restoring your dental implants. This treatment allows for maximum bone preservation and even stimulates bone growth in the areas surrounding the implant sites. For more information on dental implants, contact our office in Kalamazoo, serving Battle Creek, Grand Rapids, and the surrounding areas. The implant is placed into the bone. Then it is covered with a protective cap while it is allowed to heal. After healing, an abutment is attached to provide the core of the replacement tooth. The final step is to affix a natural-looking porcelain crown to the abutment. 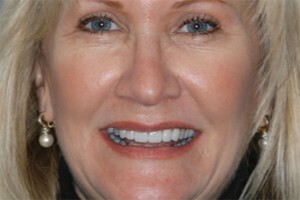 The crown is customized to match the size, shape, and color of surrounding teeth. At our practice, the entire dental implants procedure can be completed in as few as four months. If you live in the Kalamazoo or Battle Creek area, contact us today to learn how dental implants could change you. Implant bridges are a comfortable, effective option for individuals missing one or more adjacent teeth. Implant supported bridges are permanently fixed to the implant posts to allow for maximum support. The implant posts are placed and allowed to bond to the surrounding bone and heal in the same manner as single tooth implants. After the appropriate healing time, temporary abutments are placed to allow contouring of the tissue. The final step requires the removal of the temporary abutments and the placing of permanent abutments which function as the core of the replacement teeth. The bridge is then permanently attached to the dental implants without the use of metal hooks or clasps. 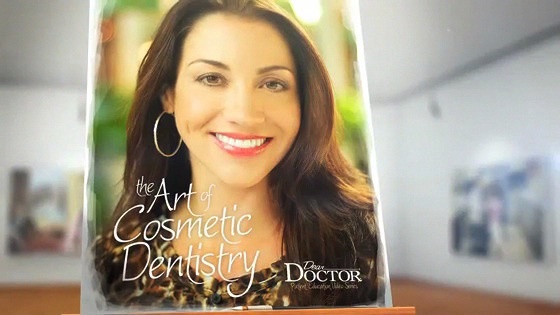 The result is a naturally beautiful, healthy-looking smile. Complete tooth replacement is a useful solution for individuals missing a number of teeth. Dental implants can be used to support both fixed and removable dentures to restore tooth function and the beauty of your natural smile while preventing further bone loss. With implant supported dentures, patients can enjoy a greater sense of confidence and comfort when they eat, speak and smile. Not only do implant supported dentures provide a more stabilized and secure fit, but they also function and look more like natural teeth. Our cosmetic dentist offers several implant supported denture options, including the All-on-4® same-day procedure. Our Kalamazoo and Battle Creek area patients will be examined to determine the ideal location for their implant sites. After healing, abutments are affixed to the implant posts, and the full denture set is attached to the implants in the same manner as the dental bridge. It can only be removed by your dental professional, so you can be confident in the fit and function of your dentures. With removable dentures, the dental implants support a bar to which the denture is snapped on and off. Although the denture is removable, it remains firmly attached during normal functions like eating and talking, and the final result is completely natural looking. The denture can be removed, however, to facilitate cleaning. Treatment complete in as little as 2 to 3 months? For some patients, implant restorations may be possible in this time. Dentures can typically be completed in under 2 months. Crowns and bridges can typically be completed in under 2 months. Dental implants look and feel completely natural. Metal clasps are often required, making your dentures more noticeable. Crowns and bridges can be created to match the shape and color of your teeth. Replacements and adjustments are necessary to maintain fit and appearance. The longevity of porcelain crowns and bridges vary. Dental implants help prevent bone loss. Dentures may increase bone loss due to gum pressure. Crowns and bridges do not prevent bone loss. Increases function (speaking, chewing, etc)? Dental implants fully restore chewing and speaking ability and comfort. However, denture movement may make speaking and chewing less secure. Crowns and bridges can restore chewing and speaking ability. Typically, surrounding teeth are not modified in anyway. A crown or other modification may be required to help secure dentures to surrounding teeth. Healthy, surrounding teeth are modified to allow the bridge to be cemented into position.